Cutler has not thrown 20 touchdowns in a season since 2010! But this is the year that all changes. He racked up 19 TDs and averaged 259 yards in the 10 games he started and finished. He only gained over 300 yards or attempted 40 passes twice, but the less he drops back to pass, the more likely he is to start 16 games. Only in the final week of the season did he attempt less than 30 passes. 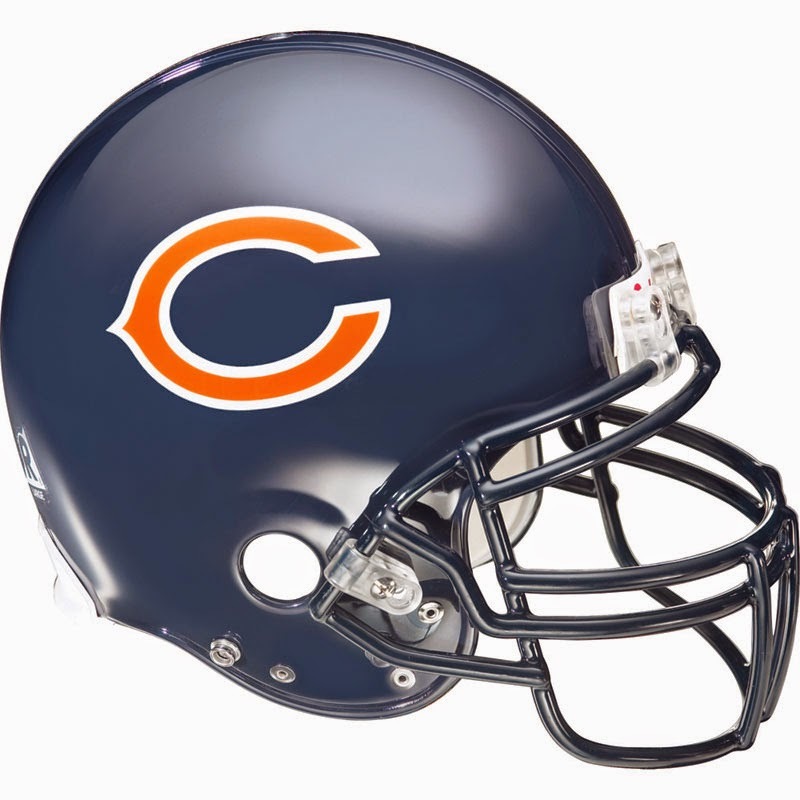 With huge targets in Marshall, Jeffery and Martellus Bennett, the red zone is Cutler's friend. We ranked him 15th in our QB rankings. Only Pierre Thomas and Danny Woodhead caught more passes out of the backfield in 2013. turning 3 of them into touchdowns gave him 12 on the year and only Jamaal Charles, Marshawn Lynch and Knowshon Moreno scored more. LeSean McCoy was the only back to rush for more yards. Do you see where I am going here?! You want Matt Forte! We ranked him 4th in our RB rankings. A lock for 100 receptions, 100 yards and 10 touchdowns. We ranked him 6th in our WR rankings. Jeffery had two, 200 yard receiving games last season, one with Cutler and one with McCown. No need to worry about the Cutler/Marshall relationship affected targets for Jeffery. In 7 starts, Cutler targeted Jeffery 8 or more times. He saw 89 targets from Cutler, catching 50 for 773 yards and 3 scores. We ranked him 8th in our WR rankings. Bennett improved on a career year with the New York Giants, catching 65 passes for 759 yards (up from 55/626) and scored 5 touchdowns for a second season in a row. There is no reason he can't duplicate those numbers. That is of course if he stops wrestling his own teammates! He did catch 3 of his 5 TDs in the Bears first two games, and averaged under 4 receptions per game after September for 44.5 yards. He is a safe pick with little upside. We ranked him 12th in our TE rankings.